Bethia MacKenzie is a young woman with a secret who is caught between two men. The one man, Ross Cameron, knows her secret and pursues her relentlessly to the point of destroying everything she holds dear. 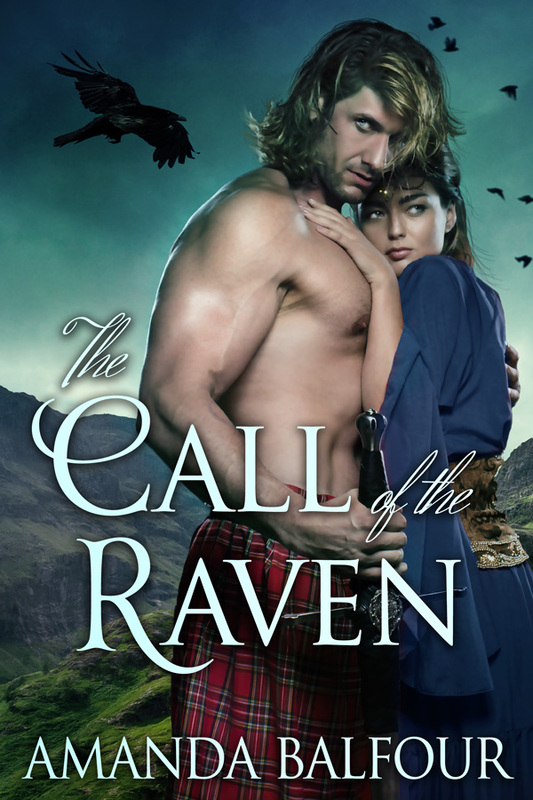 The other man, Morgan MacLeod, is drawn to the bewitching Highland lass and willing to defend her with his life. Bethia must come to grips with the curse of her second sight that threatens to destroy her and stop her world from spinning out of control. How can Morgan defeat the powerful Ross Cameron and keep his promise to the dying Malcolm MacKenzie? How can Bethia’s father save Raven’s Wood? How can Bethia save herself and find the love of a lifetime.